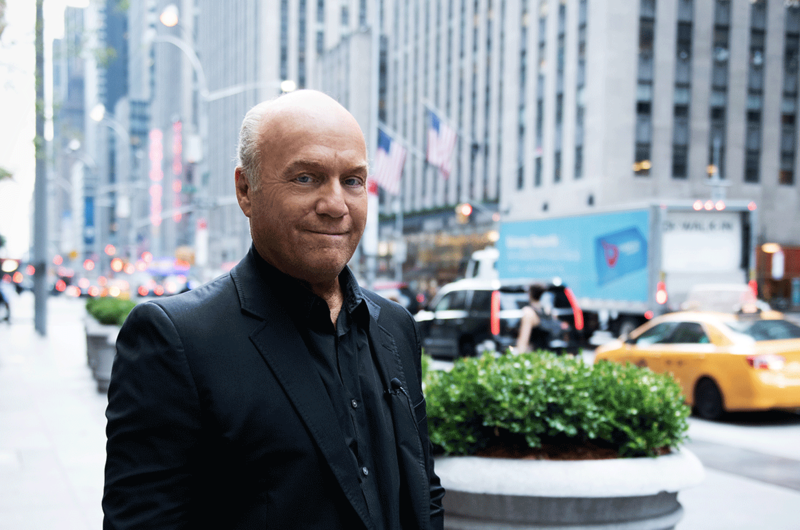 Greg Laurie is the senior pastor of Harvest Christian Fellowship with campuses in California and Hawaii. He began his pastoral ministry at the age of 19 by leading a Bible study of 30 people. Since then, God has transformed that small group into a church of some 15,000 people. Today, Harvest is one of the largest churches in America, and consistently ranks among the most influential churches in the country. As of 2017, Harvest has joined in affiliation with the Southern Baptist Convention. In 1990, Laurie began holding large-scale public evangelistic events called Harvest Crusades. Since that time, more than 7.9 million people have participated in Harvest Crusades events in person or online around the United States. In 2012, Laurie launched Harvest America, a nationwide event using the internet to simulcast live HD video to thousands of locations across the country. With an unprecedented 306,000 Americans in live attendance, Harvest America ranks among the largest presentations of the gospel in US history. Harvest Crusades have also been held internationally in Canada, Australia, and New Zealand. More importantly, some 506,644 people have made professions of faith through these outreaches. 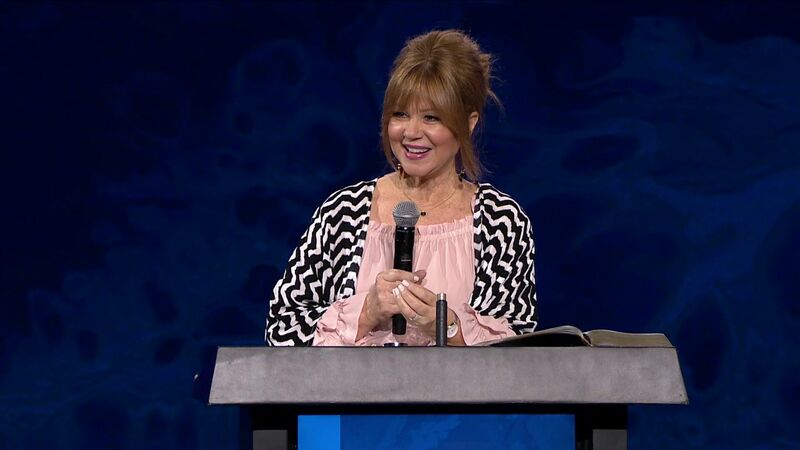 Laurie is the featured speaker of the nationally syndicated radio program, A New Beginning, which is broadcast on more than 800 radio outlets around the world. Laurie has a weekly television program on the Trinity Broadcasting Network, and he has appeared on many other television news programs. 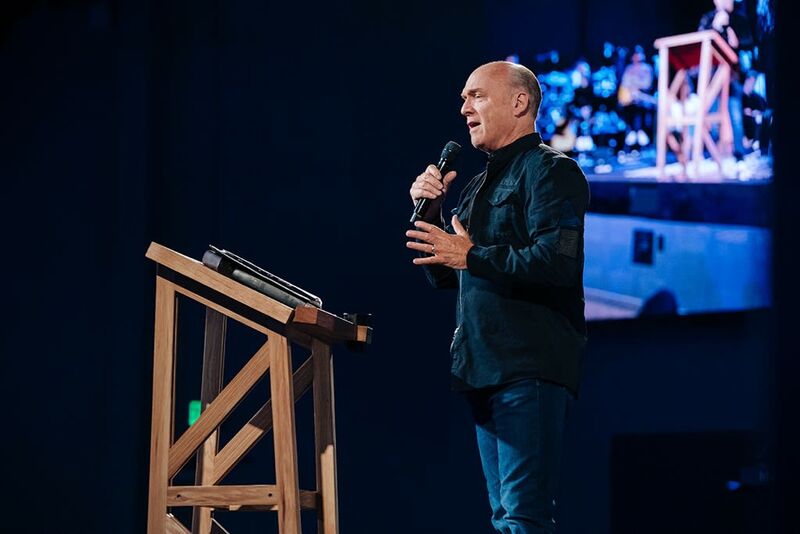 Along with his work at Harvest Ministries, Laurie served as the 2013 Honorary Chairman of the National Day of Prayer, and also serves on the board of directors of the Billy Graham Evangelistic Association. He holds honorary doctorates from Biola University and Azusa Pacific University. 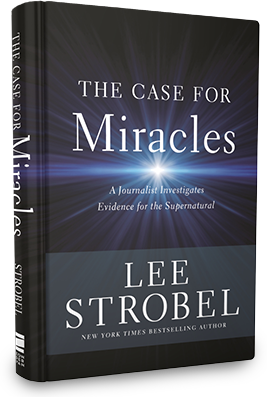 In addition to speaking and assisting other ministries, Laurie has authored over 70 books including Johnny Cash: The Redemption of an American Icon, Jesus Revolution, Steve McQueen: The Salvation of an American Icon, Live Love Fight, Tell Someone, The New Believer’s Bible, Hope for Hurting Hearts, and his autobiography, Lost Boy. The accompanying documentary film, Lost Boy: The Next Chapter, as well as the film Hope for Hurting Hearts, have won several awards at international film festivals. His most recent film, Steve McQueen: American Icon, features the story of the famed actor finding salvation in Christ. Greg has been married to Cathe Laurie for more than 40 years and they have two sons: Christopher and Jonathan. Christopher went to be with the Lord in 2008. Greg and Cathe also have five grandchildren. Sign up for Pastor Greg’s Newsletter!